The NEW Blush Baby Book: We’re tickled pink over our new PINK Baby Book! Tell your baby’s unique story with 64 pages of guided writing, gold foil details, and a beautiful keepsake box. Available now on our website! SP Review on ‘Oh So Beautiful Paper’: We loved seeing this SP review on Oh So Beautiful Paper this week. 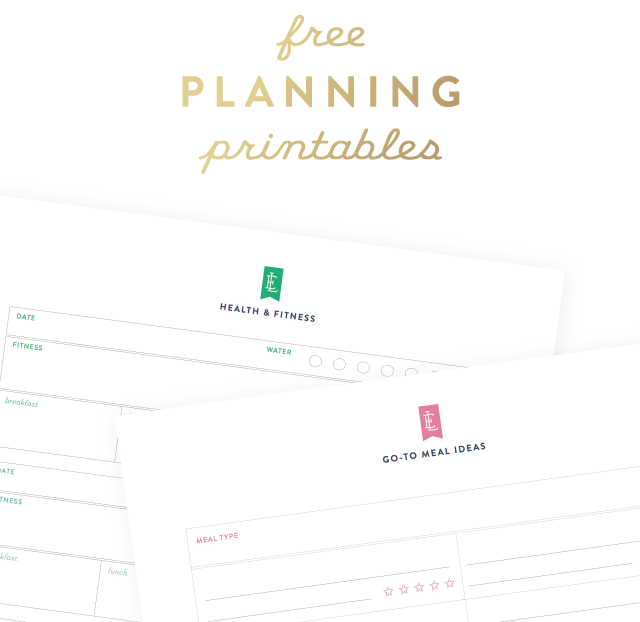 Hop on over to their website to see their thoughts on the Simplified Planner. 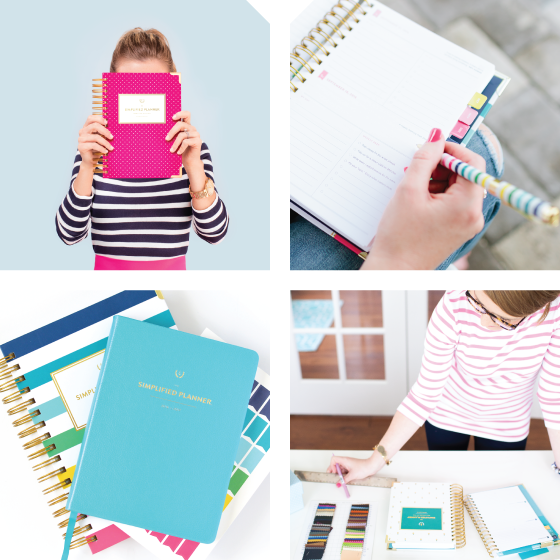 Simplified Planner Launch Day: Our fall Simplified Planner Launch is just around the corner! 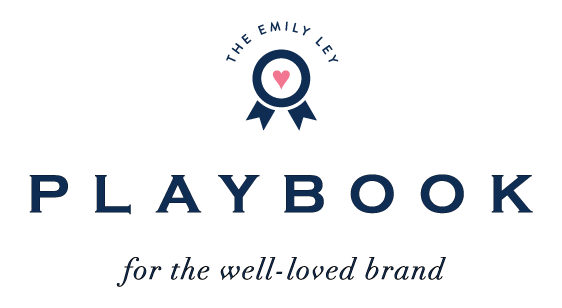 We have some exciting things planned for launch day, and Emily will be hopping on Facebook Live everyday leading up to launch day starting August 31! Stay tuned for more details. The Sweetest Pineapple Necklace: The perfect little gift for any pineapple-loving gal in your life. Inset Knit Hoodie: We can’t get enough of this hoodie for fall! 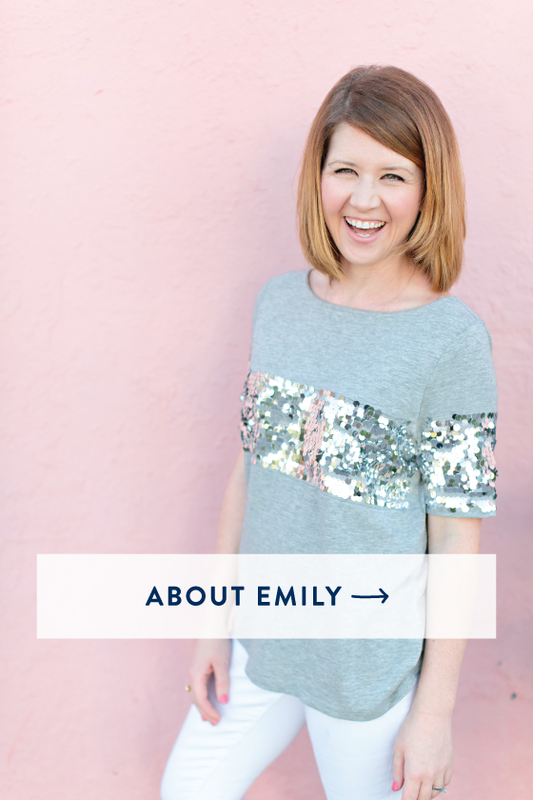 It’s comfy, versatile, and has the sweetest ruffle detailing in the back. So cute! Stuffed Chicken Taquitos: These make a great appetizer or weeknight dinner for your family. Pair them with a salad and your meal is complete! Girls’ Pull-On Ruffle Shorts: If you live in FL like us, it’s never too late in the season to pick up some summer staples. These little girls’ shorts come in lots of fun colors and are currently on sale– time to stock up! 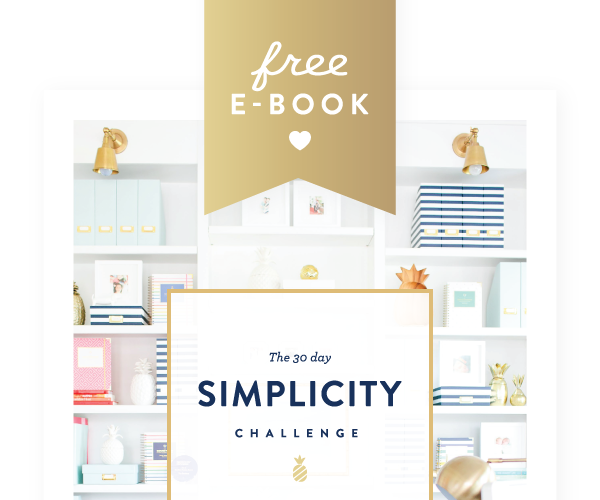 Free Printable Library: Did you know our free printable library is filled with TONS of resources to help you plan, stay organized, and add systems and routines to your busy schedule? 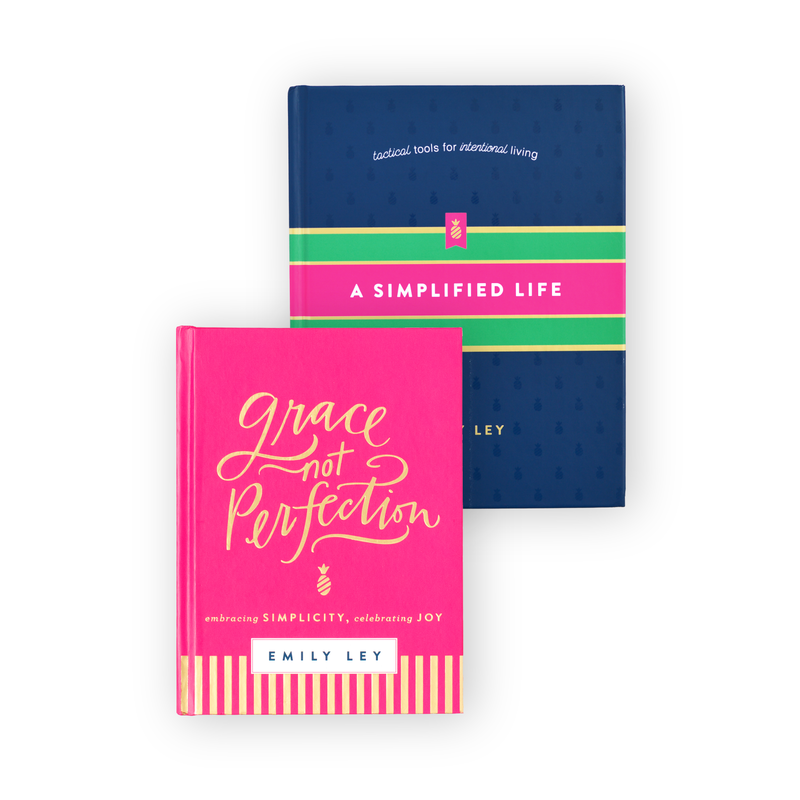 We love printing these out and adding them our Home Base Binder. Blue Tassel Fob: The cutest key fob, and it’s on sale! Our Spotify Playlist: Don’t forget to listen along to our Spotify playlist this month. 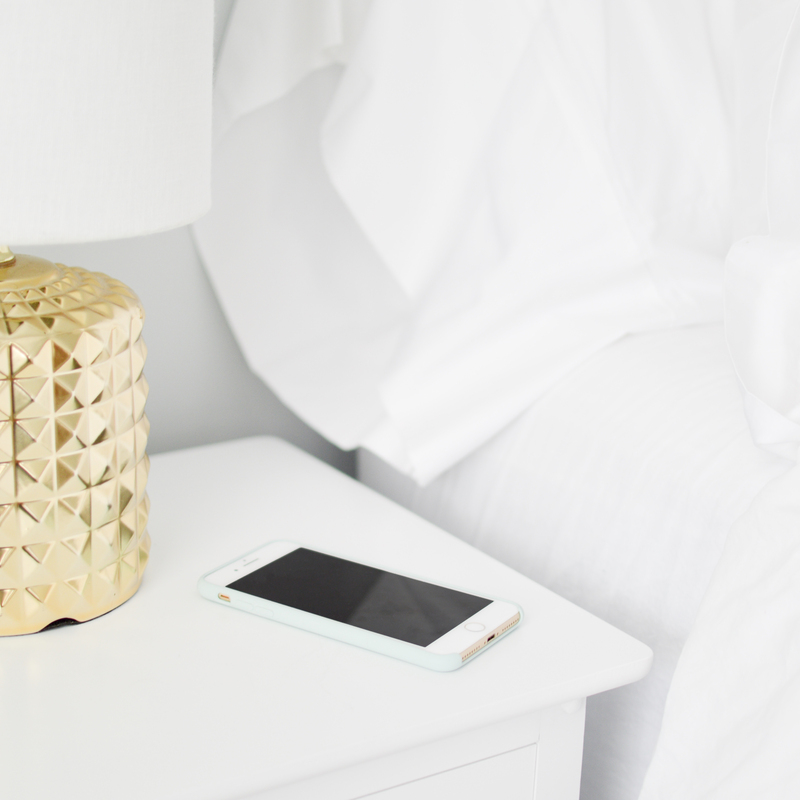 It’s one of our very favorites!